The QSI 640 model camera employs a 4.2mp Kodak interline transfer CCD image sensor with microlens technology. 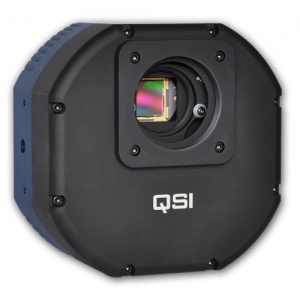 The increased Field of View, high quantum efficiency, wide dynamic range, dual read rates, low noise performance and internal 5 or 8-position color filter wheels make the QSI 640 ideally suited to a broad range of demanding scientific, medical, astronomical, and industrial imaging applications. 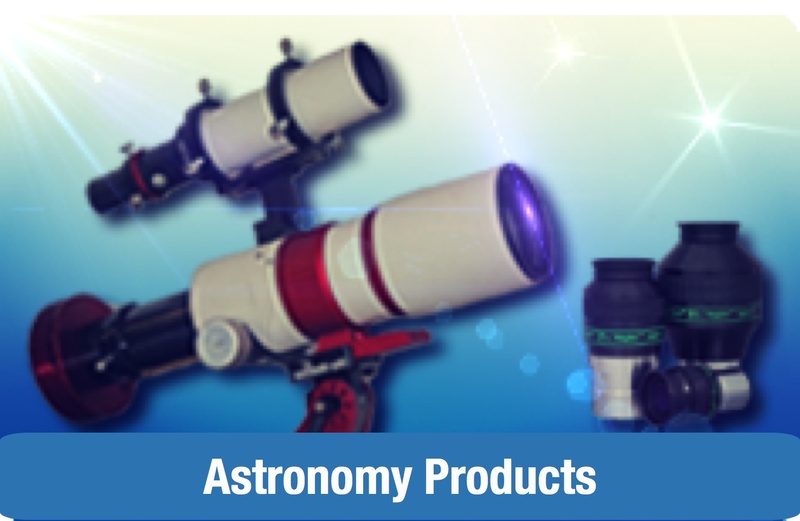 The compact design of the QSI 600 Series allows the 640 to set a new benchmark for cost and size in a high performance, full-featured scientific CCD camera. With optional features and upgradeability, the QSI 640 can be tailored to fit your needs today and in the future. 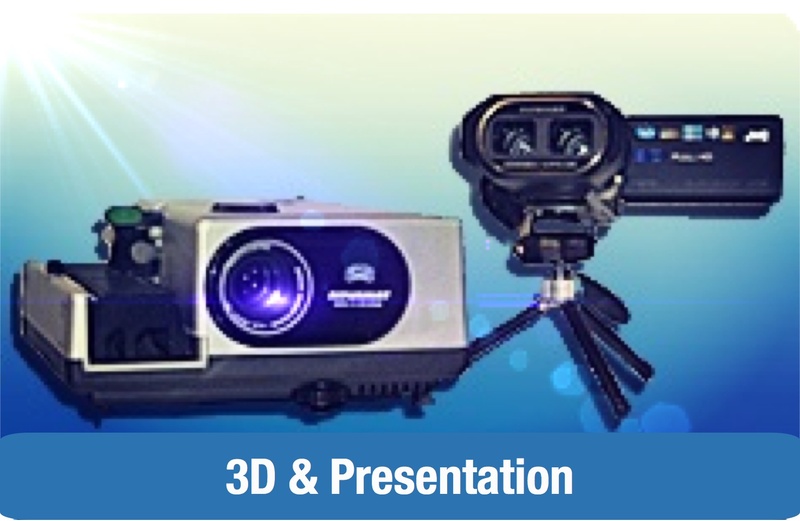 UV configurations are available. The 640 camera system is supported by industry leading image acquisition software plus a full camera control API is available for creating custom Windows or Linux applications. The large 2048x2048 sensor in the QSI 640 provides unprecedented field of view in a camera using standard 1.25" filters. The compact design and internal color filter wheel of the QSI 640ws allows unvignetted, filtered images even with very fast optical systems. The QSI 640 camera employs a Kodak KAI–04022 4.2 megapixel interline transfer CCD image sensor with microlens technology. It has excellent quantum efficiency between 350nm and 1000nm with significant enhancement at the blue end of the spectrum. Low dark current and high pixel charge capacity result in a dynamic range exceeding 74db. The sensor employs a vertical overflow drain that provides both antiblooming protection and a fast electronic shutter. 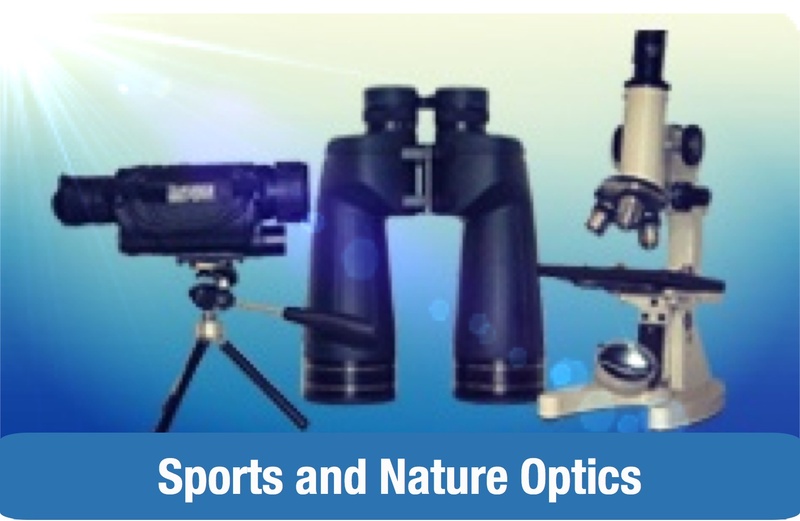 Micro lenses cover the surface of the CCD to focus the light into each 7.4µm pixel to increase optical response. 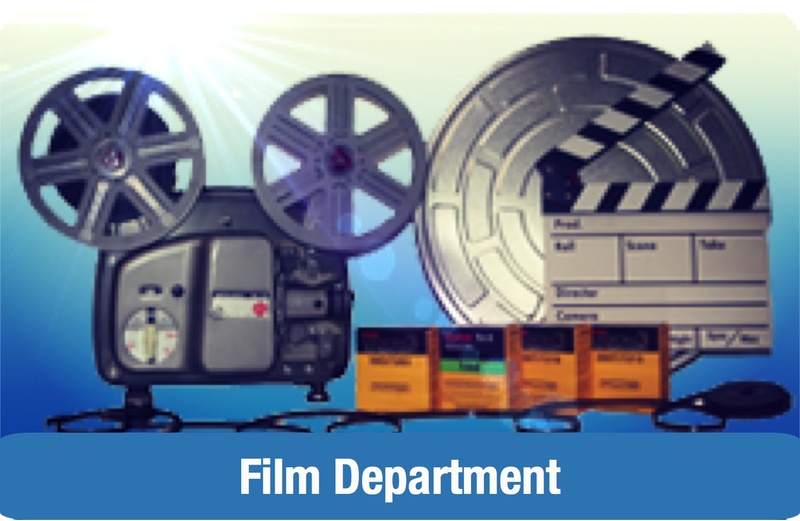 See the Specifications tab below for additional details. With the fast electronic shutter and 8MHz High Speed read mode, the QSI 640 can produce frame rates of up to 15 frames per second (fps) when reading a Region of Interest (ROI), or 5 fps for low resolution full-frame 16-bit images.